Safari’s autumn release of macOS High Sierra included a feature called Intelligent Tracking Prevention, an initiative designed to beef up Apple’s efforts to block third-party trackers from capturing cross-site browsing data for ad targeting purposes. Intelligent Tracking Prevention collects statistics on resource loads as well as user interactions such as taps, clicks, and text entries. It then groups those statistics by top privately controlled domains. The system then determines which cookies of any type have the ability to track user activity across sites. There is a 24 hour window in which those cookies may remain available in third-party contexts. After that, the cookie will be partitioned so that it can be referenced for login purposes for 30 days, but no longer for cross-site tracking. After 30 days, the cookie is purged, and Apple will continue to purge it if it tries to collect new data. 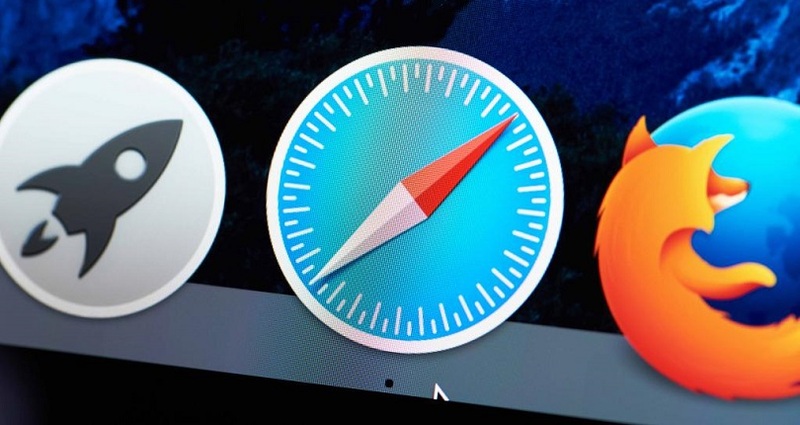 According to StatCounter, back in May, Safari had just 5.02 percent of the desktop browser market share globally and 9.18 percent of the US market. However, if this transitions over to mobile devices running iOS, where Safari has nearly 50 percent share in North America, it has the potential to upend behavioural targeting on the mobile web. ExoClick’s Performance Advertising Manager Guillermo Castañón predicts that advertisers buying Safari traffic on Facebook or Google will not be able to gather data to further retarget users for offers which will probably mean that Safari traffic will become less valuable to marketeers and therefore will become a cheaper traffic source. This will then be a more economical traffic for CPA direct-response marketeers looking to drive good quality traffic to their CPA offers.